I strive to create an experience and product that exceeds my client's expectations. The feedback I receive from them means the world to me. Please see excerpts from my client’s reviews below and check out my complete Google and Facebook reviews. We are so happy to have found Magnolia Moments and words alone cannot describe the wonderful experience we had! Evan is simply an amazing photographer and truly is a "baby whisperer". The most amazing part of the whole experience (besides the incredible photographs that we will now cherish forever) was to watch how Evan interacted with our daughter. You feel completely comfortable handing your tiny little newborn over to Evan's gentle touch. My husband calls her the "baby whisperer" and wanted to bring her home with us! I will be forever grateful for the beautiful images Evan was able to capture of my baby girl. Evan really goes above and beyond to make sure the photos are ones you will cherish forever. 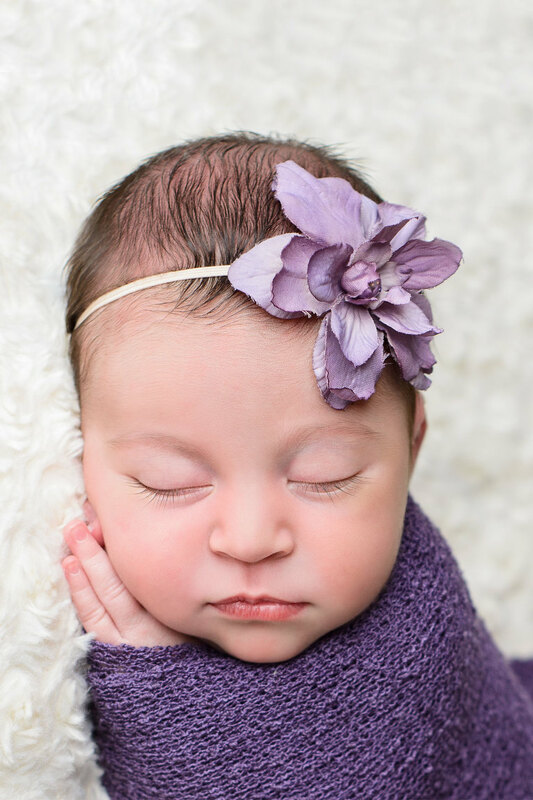 Her studio location is beautiful and the photo session can be a great break for new parents! Our pictures were priceless and the turn around time for the digital library was very short. We used Evan to take our newborn photos. They turned out better than we could imagine. She is the baby whisperer. The entire experience was fantastic, we immediately felt at ease with Evan and with having her photograph our little one. Evan is amazing! She is professional in her talent and warm in her personality. Evan was able to capture their personalities and quirks with adorable outfits and cute poses, as well as successfully take our first official family picture, which turned out great. Such a fun 1st Birthday photo shoot! The studio is so charming and Evan was wonderful with our daughter. The entire experience was seamless and stressless because of Evan's professionalism and kind nature...she truly goes above and beyond! Evan did an amazing job capturing our sweet girl!! I absolutely love her style, and our photos turned out awesome. She was super patient with our lil one, and a pleasure to work with! 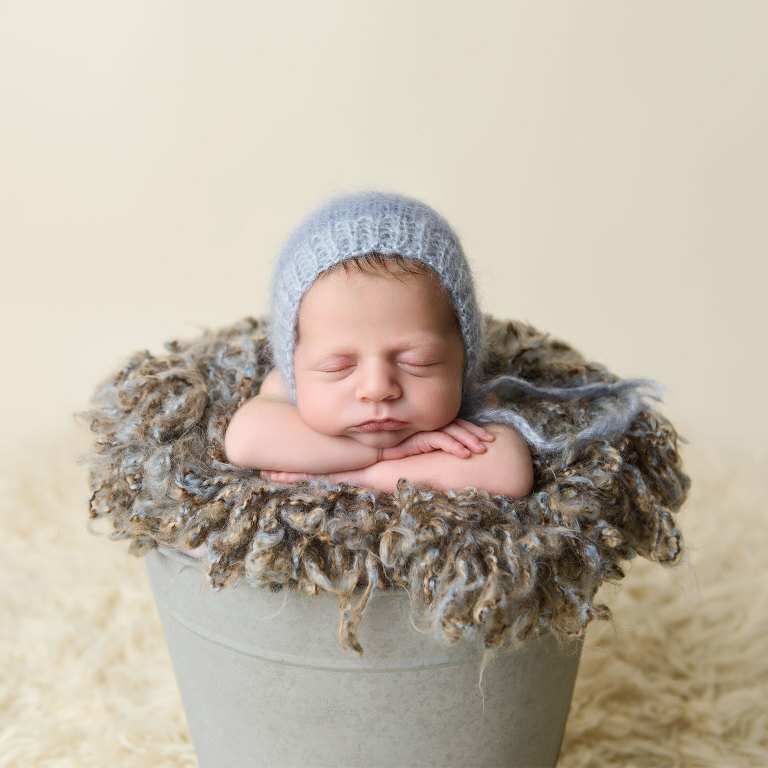 I am so happy we found Evan and we did the newborn shoot. I am so grateful for my amazing clients and the opportunity to spend time with their precious children and capture their family's special moments.